Save from 24-33% on new Shanks*, now through June 17! 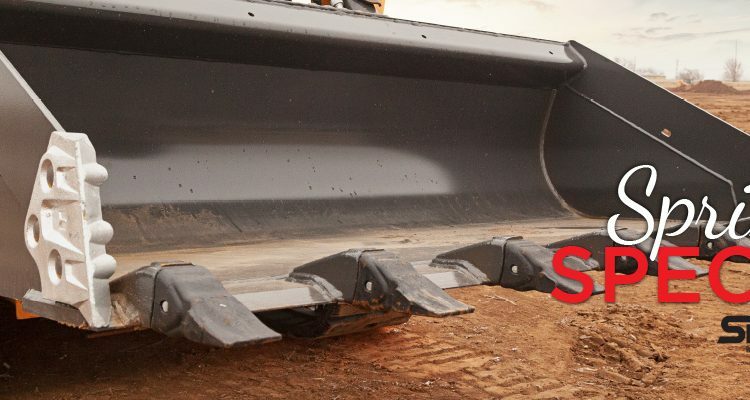 A patented tooth system featuring hammerless fastener technology that improves wheel loader, excavator, and loader backhoe performance with teeth that stay sharper longer and penetrate deeper than previous systems. Its hammerless tooth-to-adapter locking system simplifies installation and change-out, and improves safety. *Savings applies to new shanks only when replacing the full set on a bucket. If the SmartFit system is not installed on the machine, new pins and teeth will be required. See dealer for complete details and eligibility requirements. Offer ends June 17, 2019 and is subject to change or cancellation without notice.